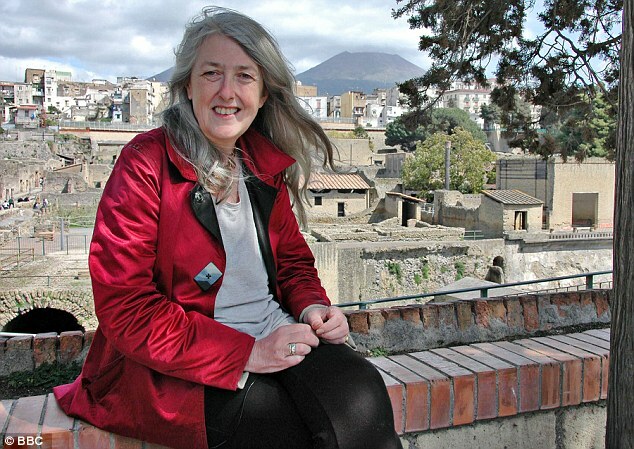 A while back I was very happy to talk with Mary Beard. 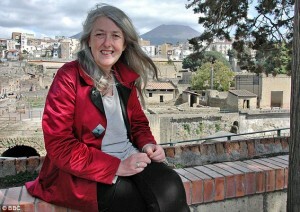 Mary is professor of Classics at Cambridge University, now very well known for her appearances on TV. She always has something to say worth listening to as you can see in my interview with her here. Mary has some characteristically straightforward advice when asked about her ‘life lessons’. ‘Do not write on both sides of the paper at once,’ which I think translates as ‘Keep Focused’. If you were asked to share your life lessons (so far) what would you say?